For the Gulf Vets experiencing Gulf War Syndrome. Please read the letter below from Dr Lieberman. While I may or may not personally support war efforts, these soldiers are sourced from our families and friends. These soldiers sacrificed their own personal freedom for a time and their health forevermore. Some join based on patriotism and many join based on need or other situations. Posting this letter is a way for Gulf Vets to know there is treatment available and to create awareness of environmental toxins. 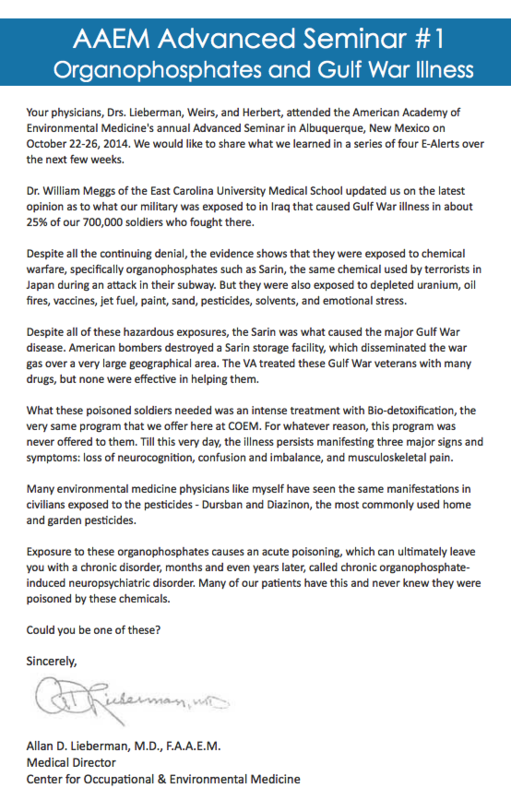 This is a quick summary of found biotoxins of the Gulf War Vets. While this is an example of a war induced state, we at home are also exposed to many biotoxins. We find them in the earth, the water, the air and when material is burnt. 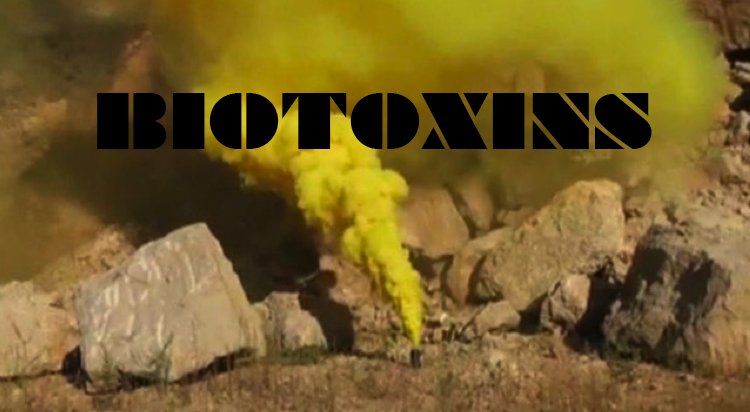 These biotoxins are largely responsible for the start of the disease state. Doctors work on the body while designers such as myself, we work on the building. It is where you spend most of your time. Your home is where you heal. Design systems for Life can provide solutions for harmonious well being. If one wants to contact the Center of Occupational & Environmental Medicine just click the link. Previous PostPrevious Lemon Test for Vitality!